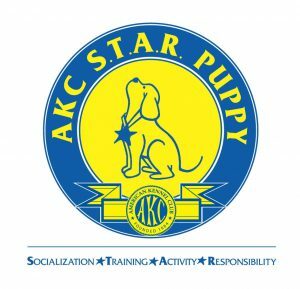 Savy Paws Pet Resort is proud to announce that business owner/trainer Chuck Butler has met all the requirements and has been by approved by the AKC Evaluator Committee as an AKC Canine Good Citizen Evaluator. 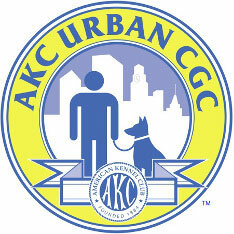 All programs are open to purebreds as well as mixed breeds and recognized by AKC. 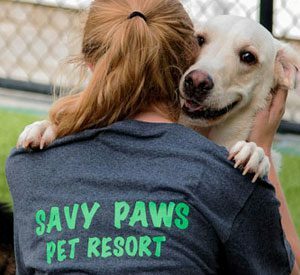 For more information or to enroll in a training program contact Savy Paws Pet Resort. All potential training clients must be evaluated first. The evaluation is free but must be scheduled. Absolutely no dogs that have previously demonstrated any type of aggressive behavior. Drop off Monday morning; pick up Friday afternoon includes review of the week upon pick Friday afternoon. Pick up time must be scheduled. Return Monday morning. Consultation Monday morning to discuss weekend progress. Normal boarding rate for appropriate size dog and $400.00 Training fee. 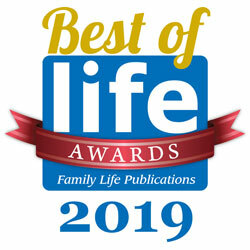 Includes 2 all day follow up lessons. Must be scheduled. 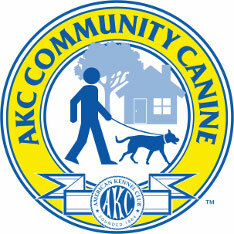 Normal boarding rate for appropriate size dog and $40.00 Training fee per day. Class size limited to 6 Owner / Pet teams.